The deal is designed to facilitate the Cyprus Residency and Citizenship program. Dubai, UAE, October 2016 – Representatives from Aristo Developers and Mahandru Associate have announced this week that the two companies will be collaborating on the increasingly popular Cyprus Residency and Citizenship by Investment programs to properly serve the MENA region. 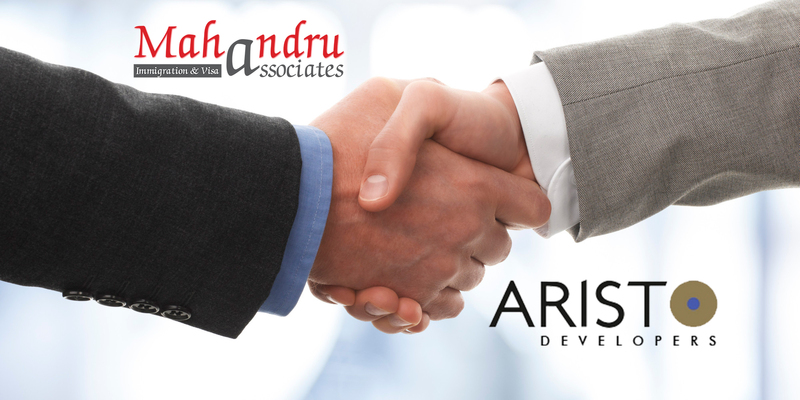 Aristo Developeris currently a leading force in the field of real Estate in Cyprus With over 250 projects nationwide and 50 new projects currently in the market, while Mahandru Associate’s expertise lies in different offshore investment and migration programs specifically designed to meet the need of the Middle East community. The collaboration has come about in the right time while a significant count of investors is showing particular interest on investing in Cyprus in the sector. Mr. Raheel Sheikh, MD. Mahandru Associates expressed the company’s commitment in making the new partnership fruitful in the quest to deliver the best services for its clients. He also acknowledges the efforts made by the developers in making the proceduressimple and straightforward and was very much impressed with the hospitality and coordination that he has witnessed on recent site visits in Cyprus. The delegation from the property developer also expressed their delight in this new venture and promised to deliver their best in promoting and coordinating the investment plans in line with the special interests of the region. 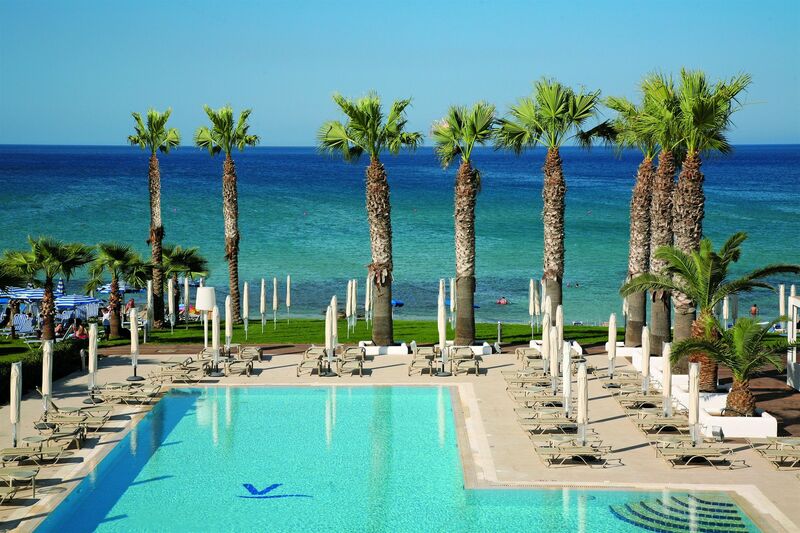 Meanwhile, in the previous weeks, Mahandru Associate has also managed to tie up its services with multiple reputable law firms in Cyprus for the smooth processing of the upcoming Real Estate investment projects. According to the MD, the newly established collaborations with the best in the sector will take the company’s effort to the next level, in expanding foreign investment relations between the MENA region and the continent of Europe by opening up a direct, secure and efficient network for investors.